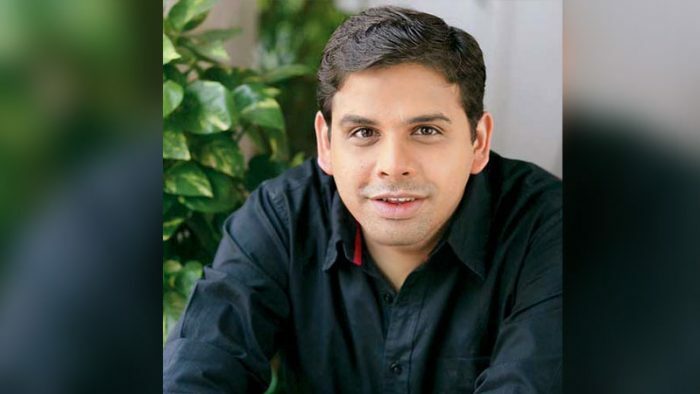 MullenLowe Lintas Group has witnessed a few changes in it’s leadership team in India with Arun Iyer quitting the agency as Chairman and CCO. Amer Jaleel has been named Group Chairman and Chief Creative Officer. Partnering him, on business, will be Virat Tandon who’s being named Group CEO. 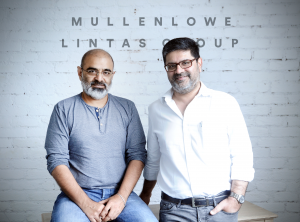 In their new roles, the duo will lead the group mandate in India overseeing its three agencies; Lowe Lintas, Mullen Lintas and PointNine Lintas.